Need time to work on some projects and utilize our space? 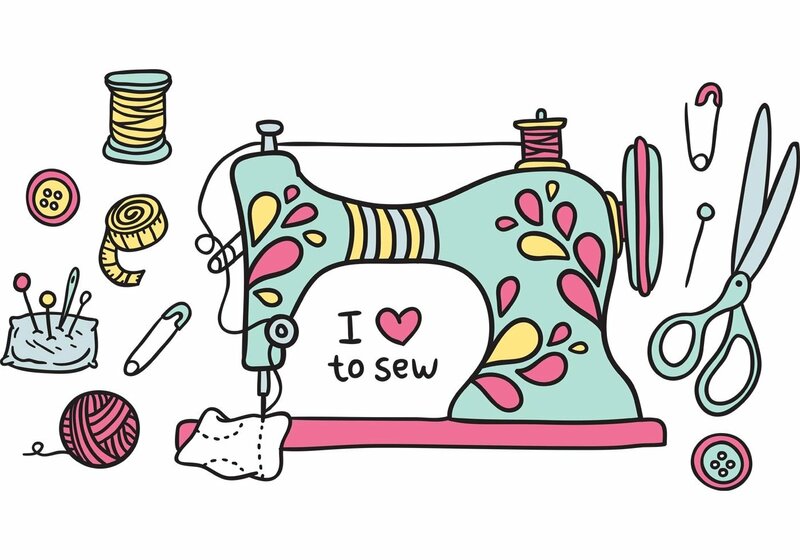 Join Michele"s All Day Sew! Full day participants bring a dish to share.